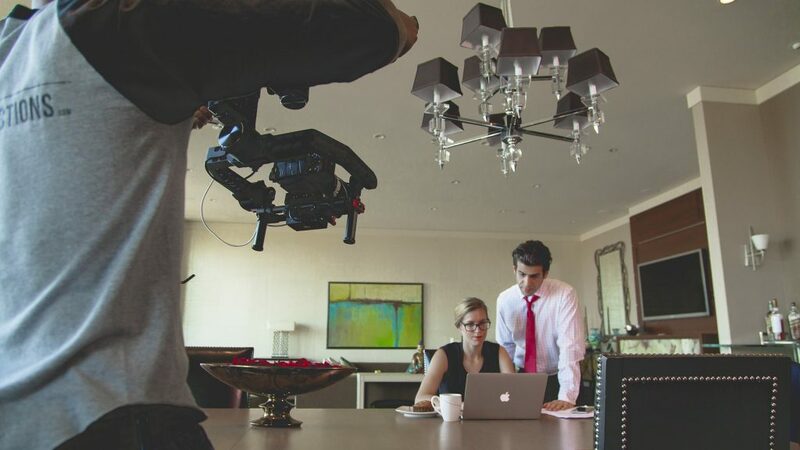 Why Choose Cuts & Camera For Your business presentation video Production? 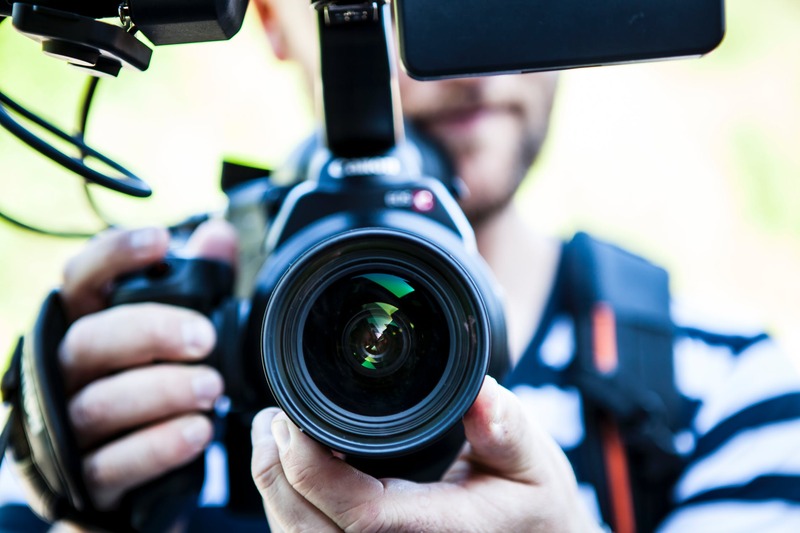 With a dedicated project manager your video can be produced in as little as 5 business days and sometimes less so you’re not waiting around for weeks for your production to be completed. We offer a wide range of voiceover actors for your project ranging from indian, British English accent, Australian accent and American English accent in both female and male voices. 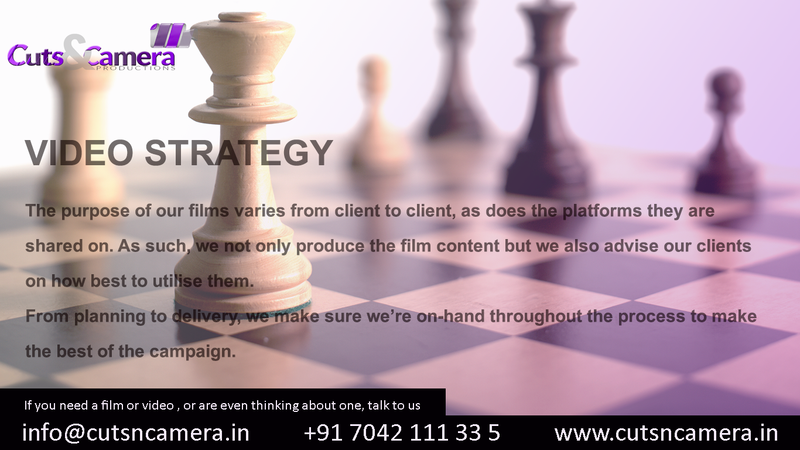 Cuts & camera is not only one of the best video production companies for your animated explainer but we are also one of the most affordable options available. There no longer is a need to spend thousands of dollars on your one or two minute explainer video. By cutsncamera|2019-04-21T22:46:27+05:30September 22nd, 2018|Business Video Presentation|Comments Off on We Create Amazing Animated Explainer Videos For Any Business. Save money and time!